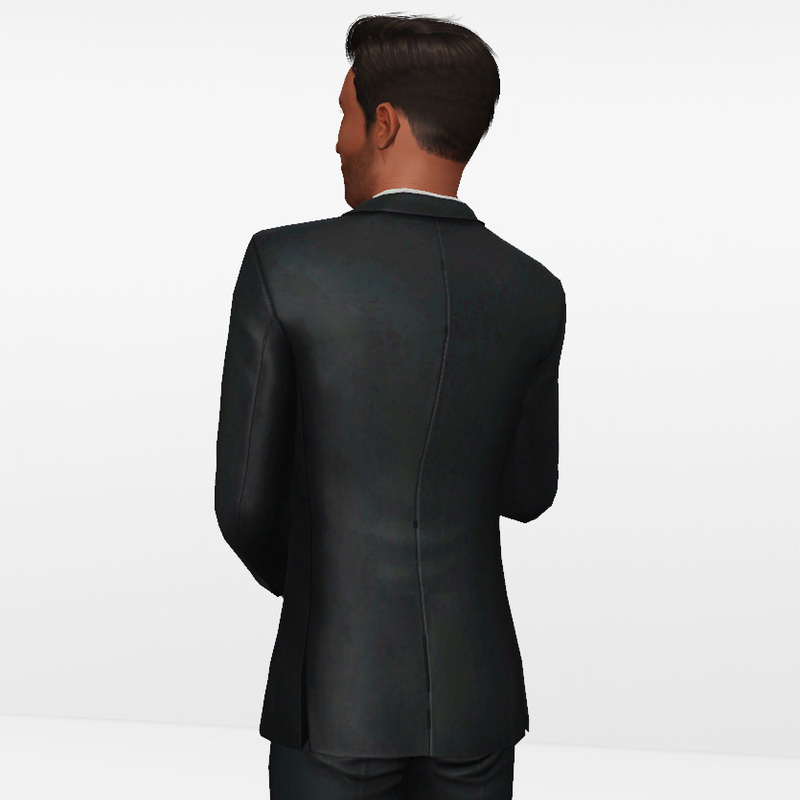 Formal clothing for your male Sims. It's for that special occasion. 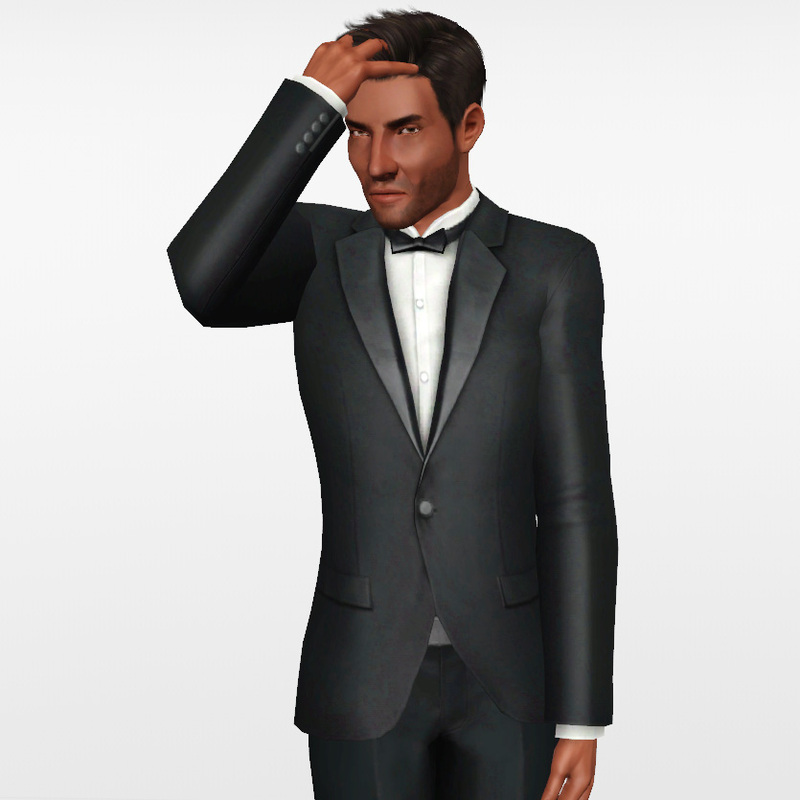 I saw a request from andhisrabbits for a separate tuxedo jacket as a top. Sounded like a good idea to me and I needed a relatively simple project to learn more advanced TS3 meshing, so... here we go! This is the base game tuxedo, made into a separately wearable top-only. 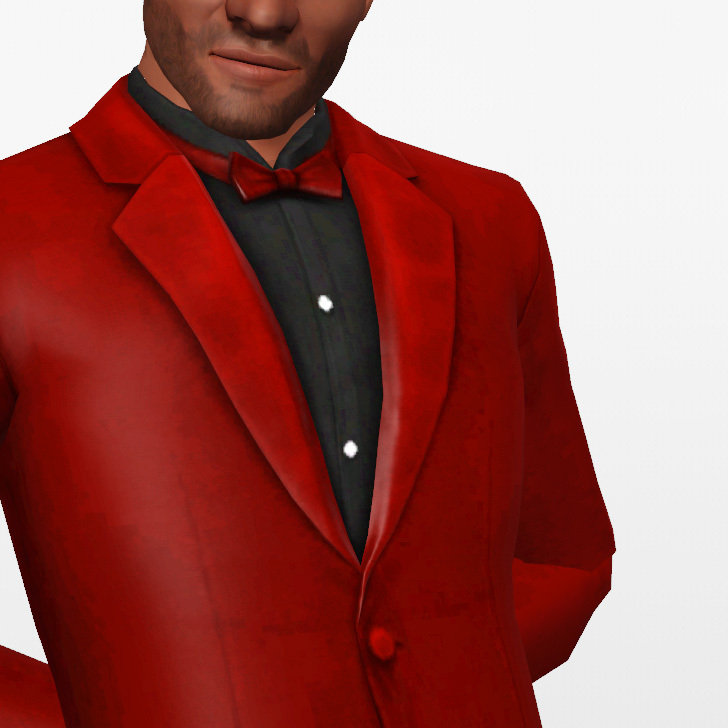 I've also trimmed it a little bit in the torso to make it a little sleeker, and removed the pocket and handkerchief. Two recolourable areas: jacket/tie and shirt. Formal only, fully working morphs, the usual. Huge thanks to CmarNYC for the amazing Mesh Toolkit, TSR for TSRW, and Spladoum for assistance. 3444 for the LOD0 (normal).